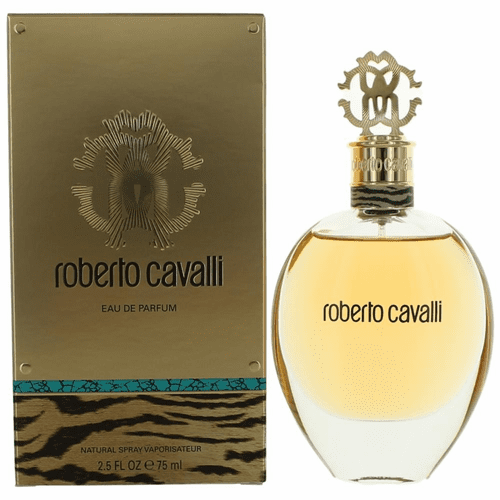 Roberto Cavalli launched a new fragrance in 2012, simply named Roberto Cavalli Eau de Parfum. 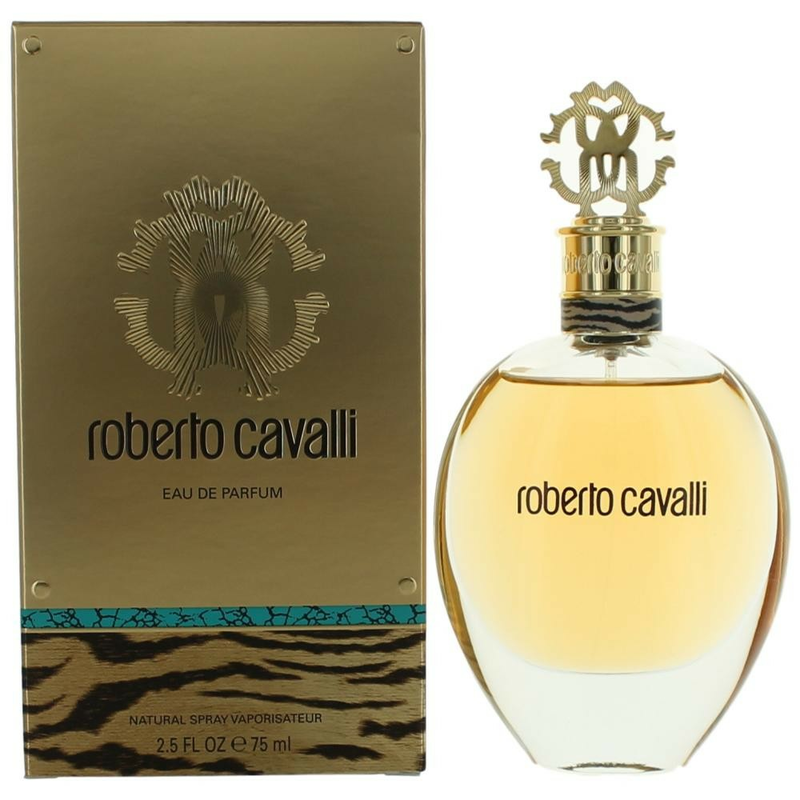 It is created for women who want to be noticed and who prefer to wear Cavalli animal print dresses. The fragrance is an intense oriental - floral and is based on notes of orange blossom, symbolizing Italian femininity, sensuality and extravagance. There are also ambery - oriental nuances of benzoin, pink pepper, tonka and vanilla.